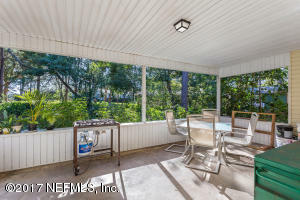 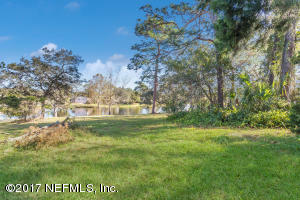 Home has great location and beautiful, unobstructed views of the lake. 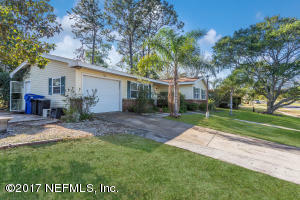 One of only a few 4Bed/2Bath w/ attached garage!! 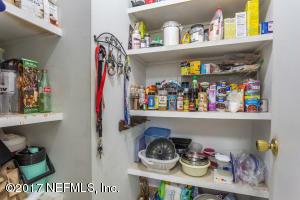 Large walk-in pantry, Large walk-in master closet, and 3 additional closets in hallway- LOTS of storage space. 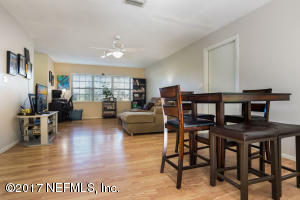 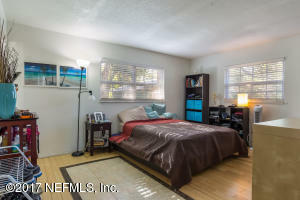 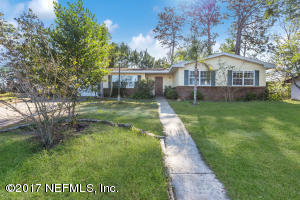 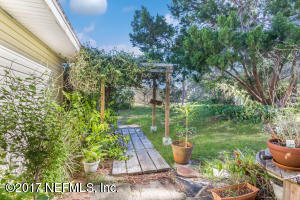 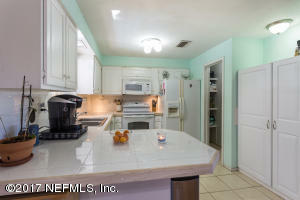 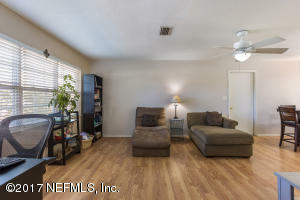 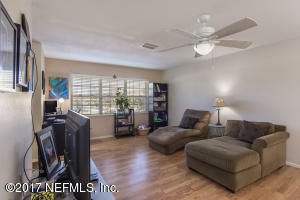 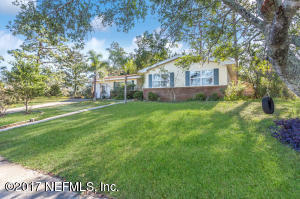 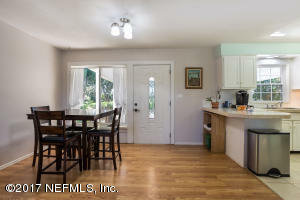 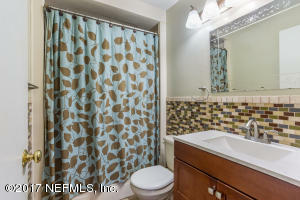 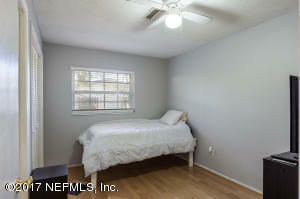 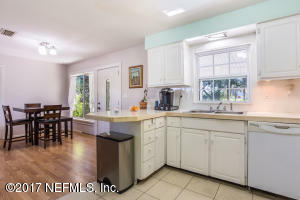 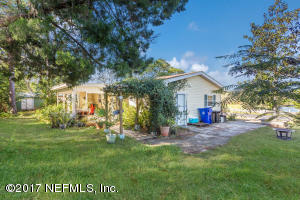 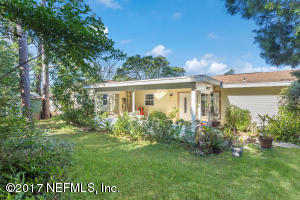 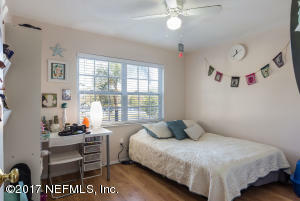 Lots of natural lighting, Updated bathrooms, wood flooring throughout, and fresh paint. 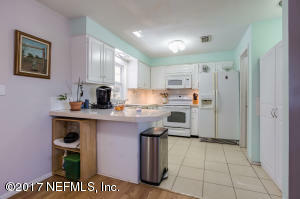 Newer Hot Water Heater, Roof and A/C about 10 years old. 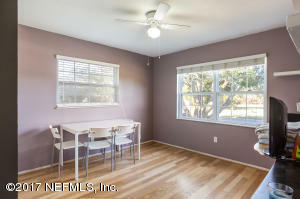 This home has been on the market since Dec 11,2017. 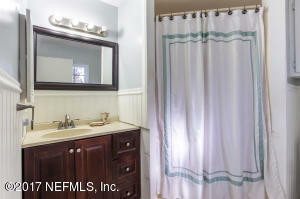 Courtesy of RE/MAX WATERMARKE.